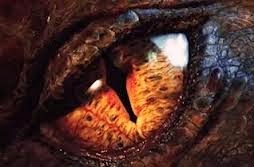 Bilbo Baggins has joined a company of dwarves on a quest to reclaim their kingdom and their treasure, which years ago was captured by an evil dragon. By reclaiming their treasure, the dwarves will re-unite different bands of dwarves under the rightful king, Thorin Oakenshield. 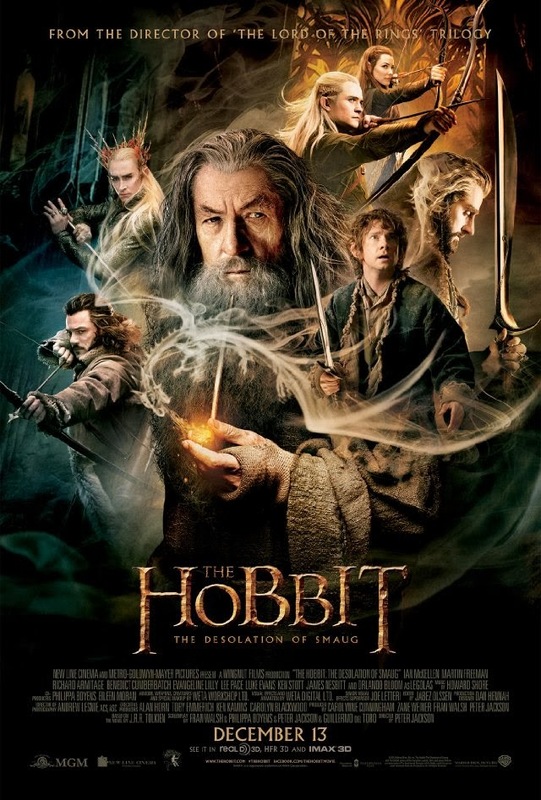 The Hobbit: The Desolation of Smaug is the newly-released second film in what will eventually be a trilogy. I reviewed the first Hobbit movie in December of 2012. Peter Jackson has captured some beautiful scenery on film. The action scenes are often well-choreographed and very entertaining. The film is engrossing. 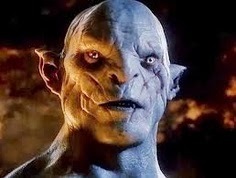 Bilbo has great loyalty to his friends and they, in turn, seem to be embracing him more fully. 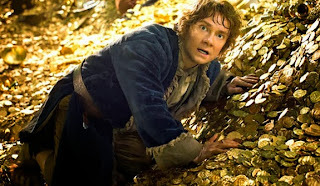 In the last film, Bilbo questioned how much he actually belonged with this group – he’s from somewhere else, he’s got different personal characteristics – and some of the dwarves agreed that he didn’t belong. Now he does. The film’s ending song captures the sentiment that they have fully committed to each other. While in a dark forest, the company becomes confused and starts fighting. Bilbo manages to climb a tree – there, above the forest, he rejoices in fresh air and also benefits from a renewed perspective of where he is and where he needs to go. Life is like that, sometimes. In the midst of difficult situations, it’s easy to lose track of how long it’s been going on, and it’s easy to lose perspective. Sometimes, getting an outside perspective is the only thing that can bring renewed hope and direction. The company is being pursued by danger, and to be saved, they seek shelter at the house of Beorn, an unpredictable skin-changer. There seems to be a connection to foster care here – when arriving at a new home, kids don’t know whether the home will be kind or cruel, friend or enemy. In my review of the first Hobbit film, I wondered whether there might be a parallel between Bilbo’s feeling of unbelonging to a new group, and a similar feeling felt by a newly-placed foster child. Now, a year later, Bilbo does belong to the group – and I think a legitimate parallel is that, as time passes, an adoptive family or foster placement can become a new “normal,” with its own loyalties. Another film that captures a family reaching a sense of “new normal” is Despicable Me 2. The scenes of violence might preclude this from being a good choice for young kids who’ve experienced real-life violence, but for most kids ages 12 and up or so, this should be a pretty good ride. In what areas of your life do you feel like the company in Mirkwood, confused and without direction? How can you get an outside perspective? When have you felt like that before? How did you get out of it? The company had to depend on the kindness of a stranger when they visited Beorn’s house, and it wasn’t a sure thing. How must they have felt? When have you been faced with a similar choice?